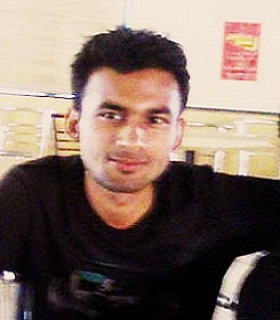 I am Himanshu Joshi, an engineering graduate and a Marketing/IT post graduate. I have a keen interest in new technologies and customized products. This website is about computers, mobiles, technology, new updates etc. Please like our page The Tech Files.